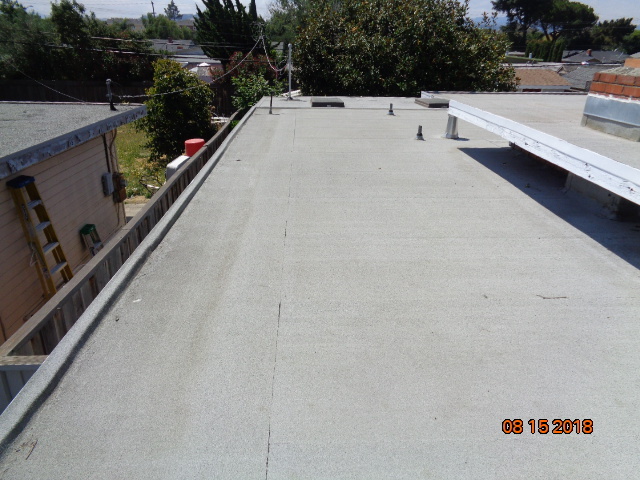 When deciding if it is time to replace your roof there are several factors that will affect the life expectancy of your roof in the San Francisco Bay Area. Type and amount of attic insulation and if there is attic ventilation? 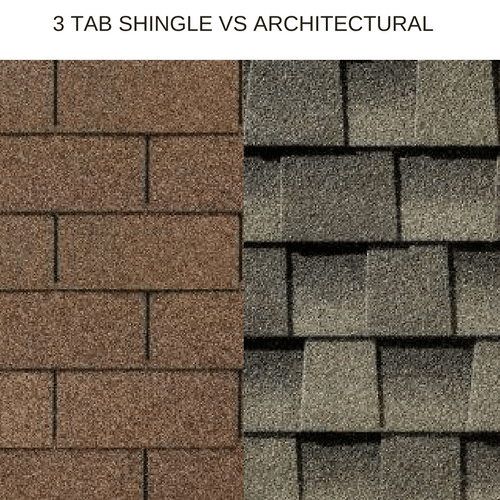 How was the prior roof installed? 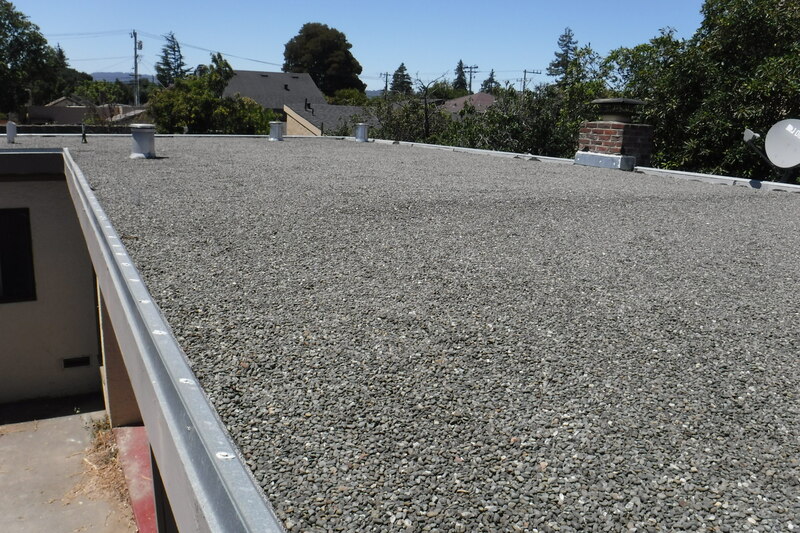 What roofing materials were used when installed? How much shade is casted on the roof? 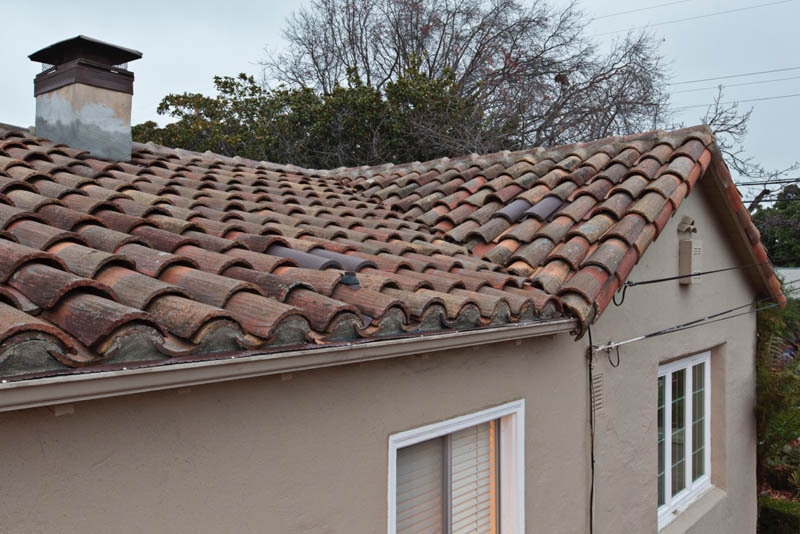 Has there been any debris left on the roof for long periods of time? The microclimate you live in? 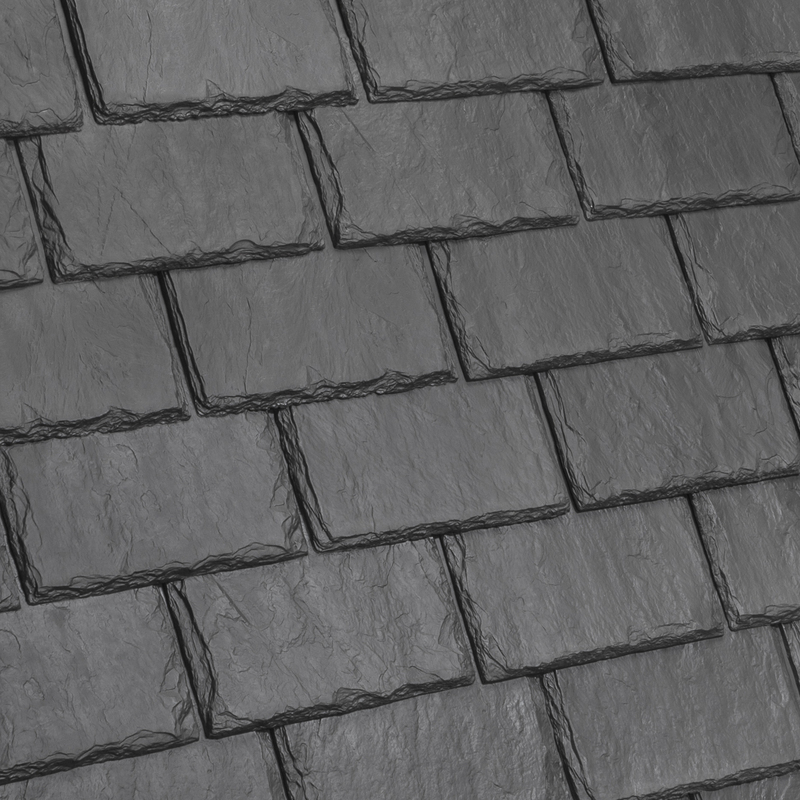 What about Zinc alume and Galvalume roofs? 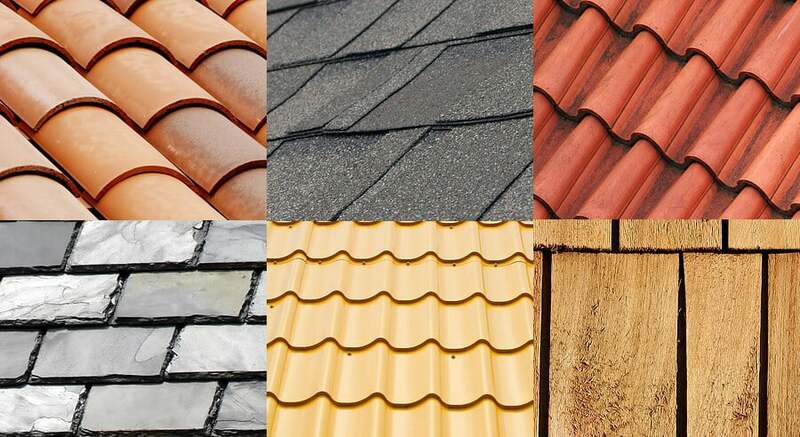 Zinc and Galvalume roof would be in the metal roof category and they last 30 to 50 years. It’s a more expensive product and not very often installed residentially.